Did you know that you could get organized now? 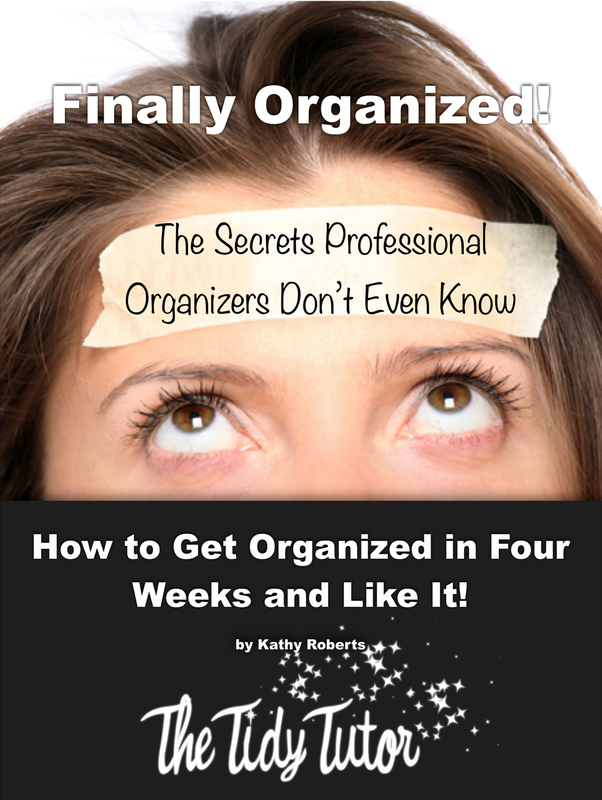 I can show you how to organize your life. And be ready for the holidays. Without stress, and with help and company. We all want to know how to be happy, and I know that to get organized is not the recipe for happy, but it is a key ingredient. The holidays are coming, and I can help you organize your life. We will work on home, how to get organized, while living stress free. These aren’t just organizing tips, and you don’t need to pay a professional organizer. We can do this together.